Promoted via the play-offs after a thrilling encounter with Watford at Wembley, Crystal Palace arrive in the Premier League for the first time since the 04/05 season where despite the rise to prominence of youngsters such as Andy Johnson and Wayne Routledge, they were relegated on the final day at Charlton. Since then, battles at boardroom level as well as a managerial merry-go-round threatened any continuity both on and off the pitch for the South East London club. 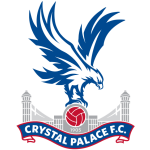 However, with Ian Holloway instilled as manager in November of last season, Palace finally managed to return to the Premier League, where unlike last time, they will be looking to cement a more sustained stay. 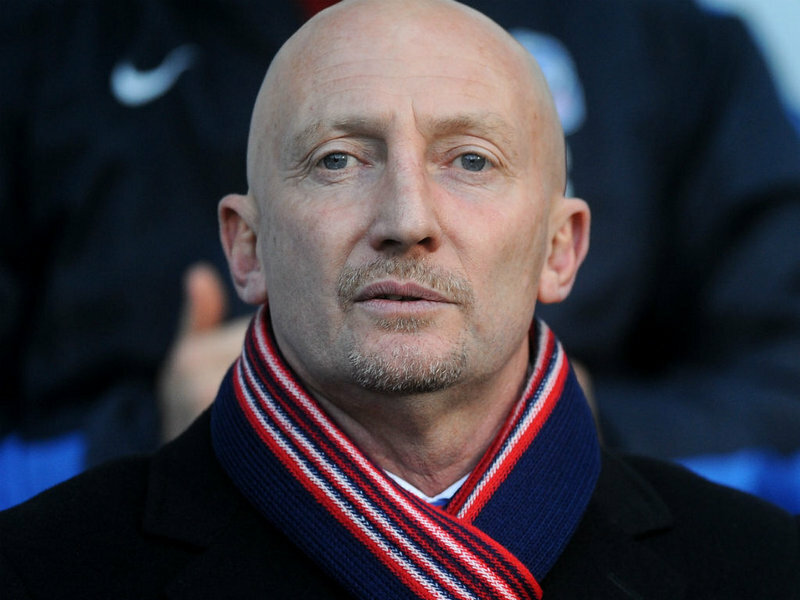 One of English football’s most charismatic personalities, Holloway will be relishing another crack at the top flight after being relegated at the first attempt with Blackpool back in 2011, despite winning many plaudits for their free flowing, attacking football. Holloway was within a whisker of an immediate return to the top flight in 2012 with the Seasiders when he went down 2-1 in the play-off final against West Ham. Having brought the club as far as he could, Holloway left for Palace in November 2012 and found success via the play-offs in his first season in charge. Although famed for his humour and out-spoken views, Holloway will quietly know that a more stern approach is needed this time around if he is to avoid another immediate return to the Championship with a squad many argue is worse than that of his 2010/11 campaign with Blackpool. On first glance, many would argue that the loss of influential playmaker Wilfried Zaha to Manchester United was critical to Palace’s survival hopes. However, the capture of Spain U20 captain José Campaña from cash stripped Sevilla may prove to be one of the shrewdest purchases of the season. Signed for just £1.75million , Campana is a skillful midfield player with more experience than his tender age of 20 suggests having made his debut for Sevilla aged just 18 in a Europa League tie at Hannover 96 as well as captaining his country to U19 European Championships success in 2011 and 2012 before captaining the U20s at this years World Cup in Turkey. In a team that will most likely struggle to stay in the league, Campana will have very little time to settle in and will hope to hit the ground running in his debut season in the Premier League. While there is no doubt that a consistency from dead ball situations could work to Palace’s advantage this season, Campana’s true strengths lie in trademark runs from deep which will add some much needed creativity to a combative Palace midfield along with his coolness in the final third that will be needed to supply predatory strikers such as Glenn Murray and Kevin Phillips with the ammunition needed to fire Palace to safety. 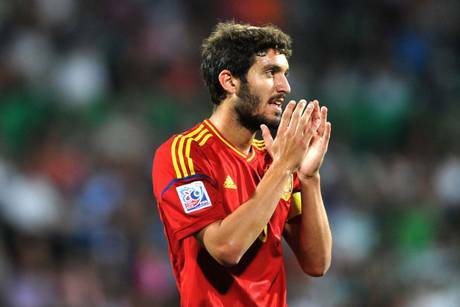 Despite the acquisition of the talented Campana, Palace have added very little in the way of Premier League experience. Jerome Thomas has arrived from West Brom and will add trickery to their midfield while the battle hardened Kevin Phillips (pictured above) has signed on for another season. However, the lack of major movement in this summer’s window means that they will have to rely on some consistent Championship performers making the big step up. Glenn Murray scored an outstanding 31 goals in all competitions last season and will be relied on heavily again this season as will Dwight Gayle, a highly rated young striker signed from Peterborough United. However, it is in defence where Palace seem most vulnerable. Peter Ramage and Danny Gabbidon have struggled previously in the Premiership with Newcastle and West Ham respectively and as senior players, will be expected to lead by example this time around. Coupled with a centre midfield bereft of any Premier League experience, it could be yet another “up and down” for Ian Holloway and the Eagles.